We have been going down to North Wildwood, New Jersey for our beach vacations for many years. 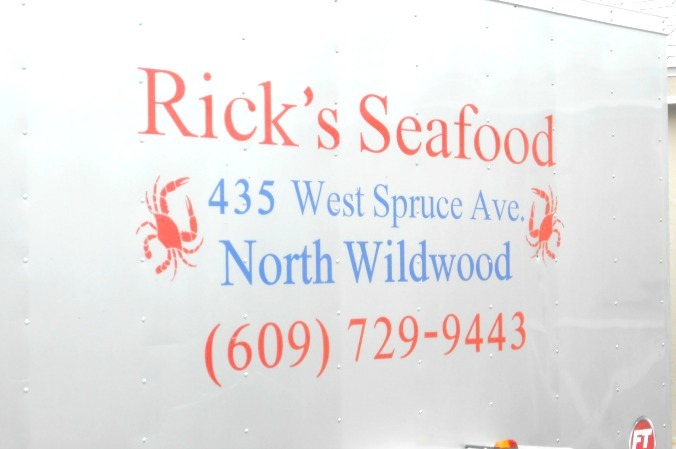 Every time we go down, we look forward to ordering some fantastic take-out seafood from Rick's Seafood. What do we order you might ask? Just about everything! 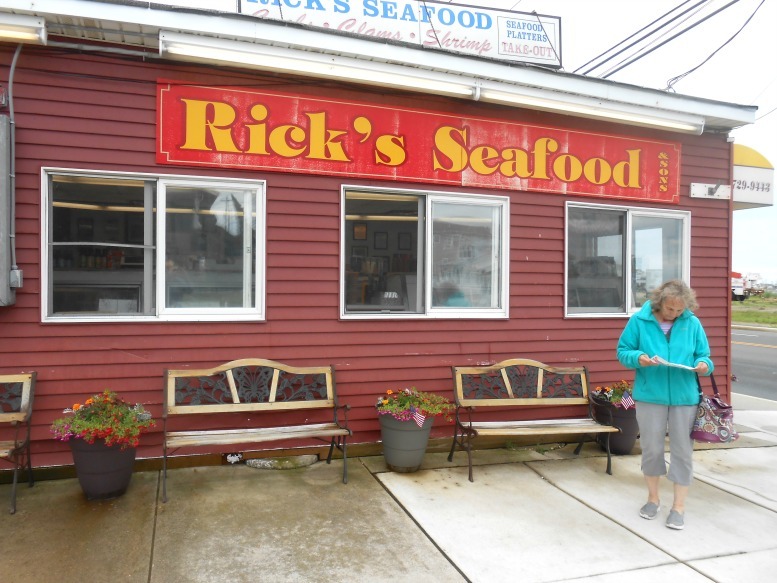 We love Rick's steamed shrimp, crabs and lobster tails. We order our seafood completely cooked and its made fresh on the premises. You can also purchase side dishes to go along with your seafood such as french fries, potato salad, their coleslaw is creamy & delicious, plus macaroni salad too! Everything is delicious! One of my favorite things to get from Rick's is his homemade New England Style Clam Chowder! Oh my....my mouth is watering just thinking about his clam chowder! In my opinion, its the best! When we pick up our food...everything is hot or cold and ready to go. It's well packaged so that we don't spill it all over the place on our way back to the condo. They will include plastic-ware, napkins and condiments if you request them. The day before we leave to come home from vacation, we always head back to Rick's and buy a few dozen of steamed crabs to take back home with us. We pack them in a cooler filled with ice. Rick's Seafood in North Wildwood is a big hit with our entire family and we all look forward to eating seafood from Rick's a few times every year.